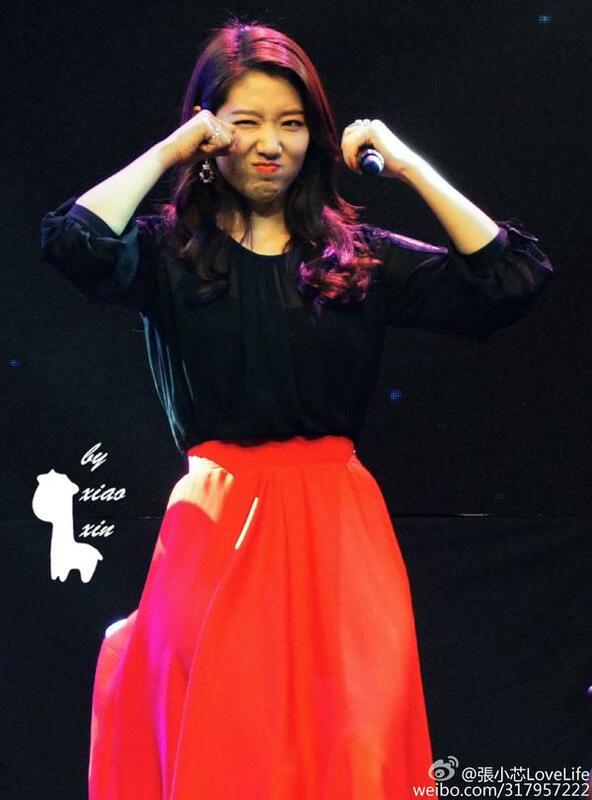 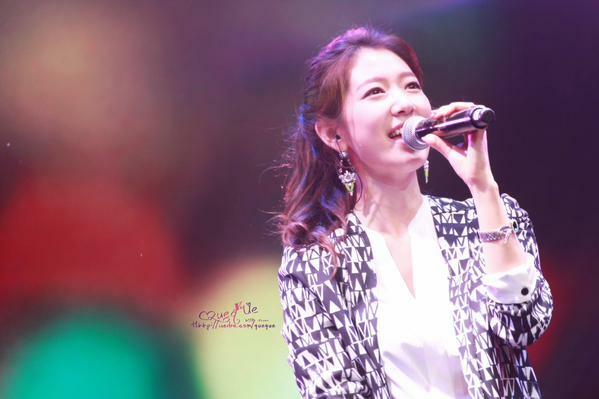 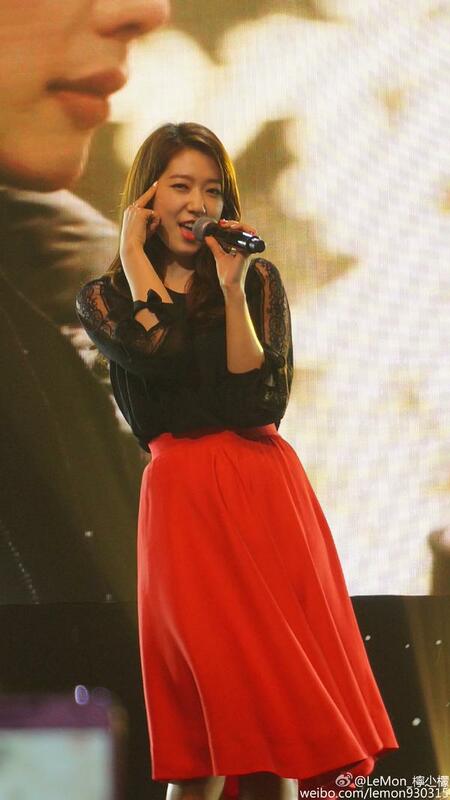 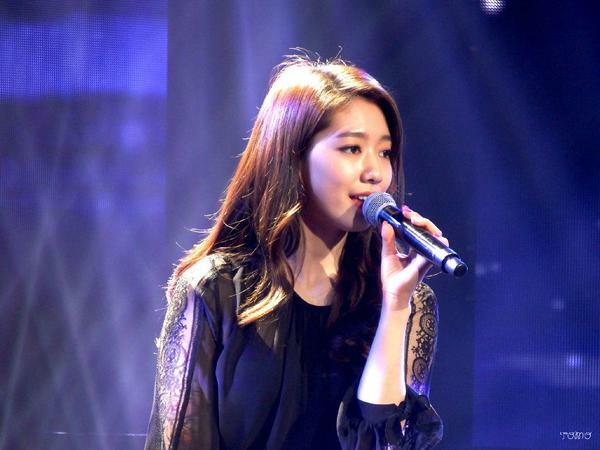 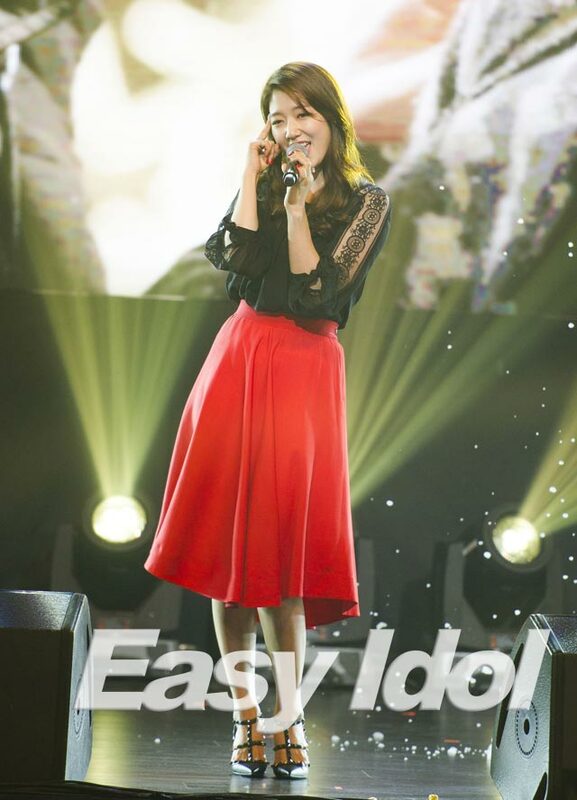 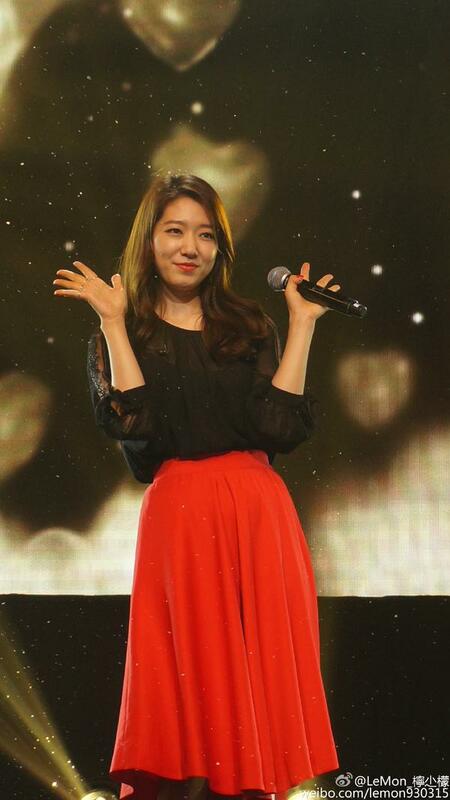 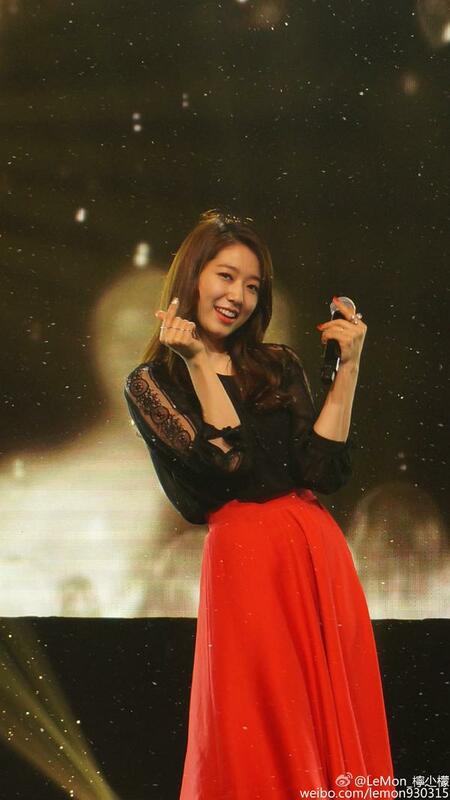 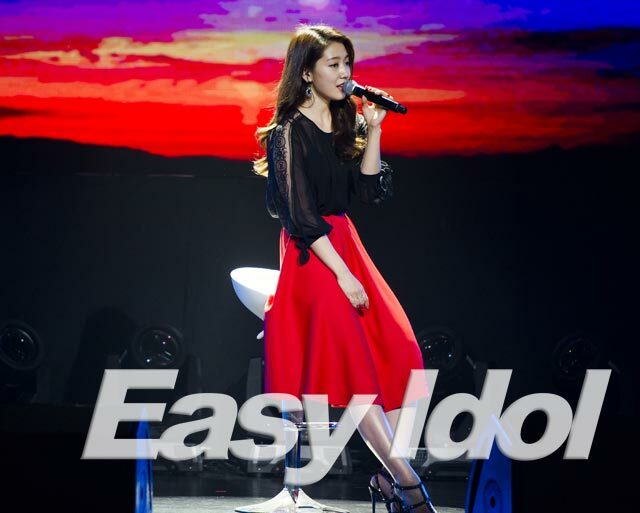 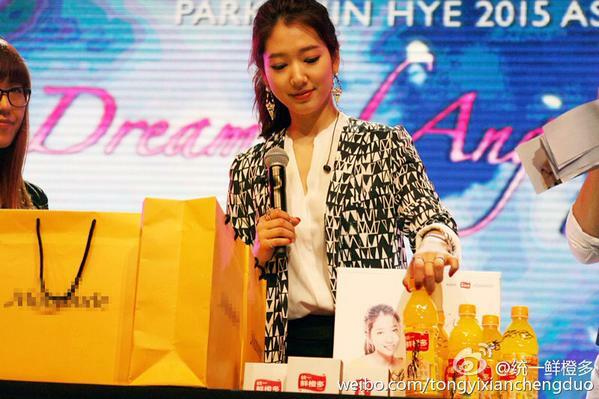 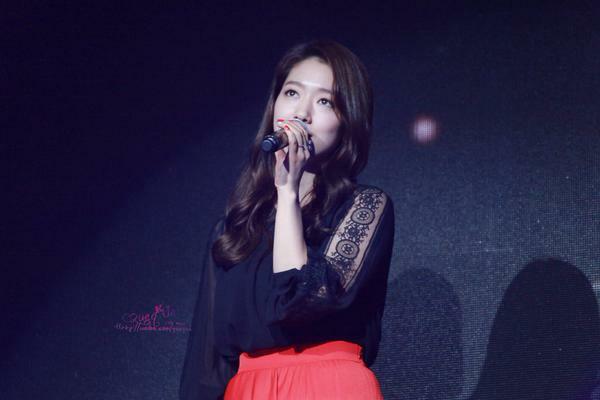 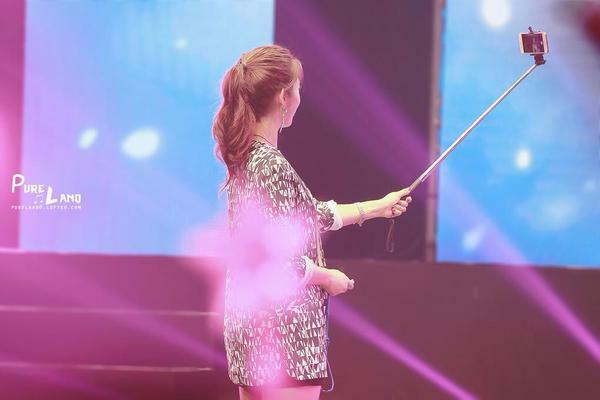 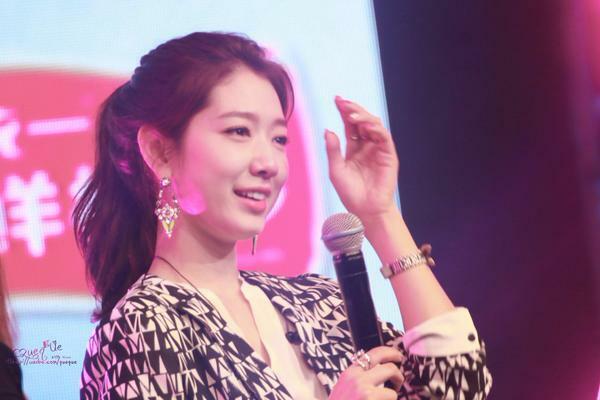 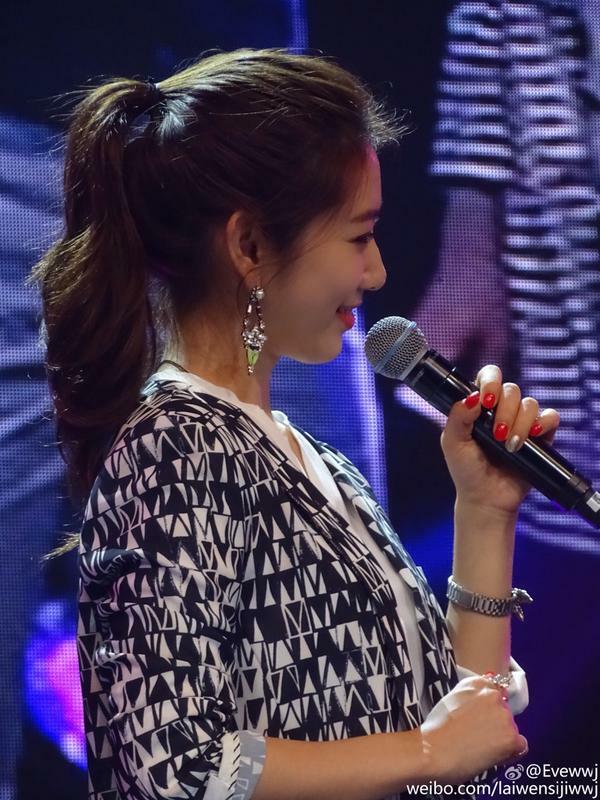 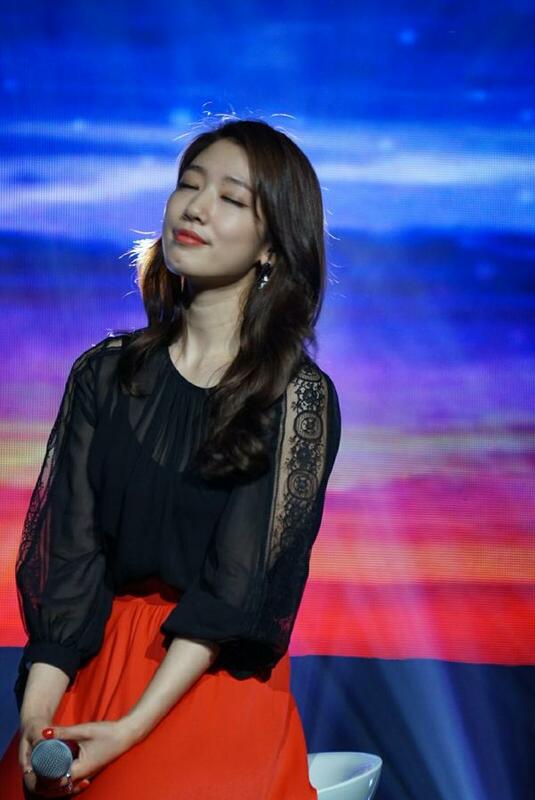 Continuing her 2015 Asia Tour, "Dream of Angel," Park Shin Hye held an fanmeeting in Shanghai over the weekend for her Chinese fans. 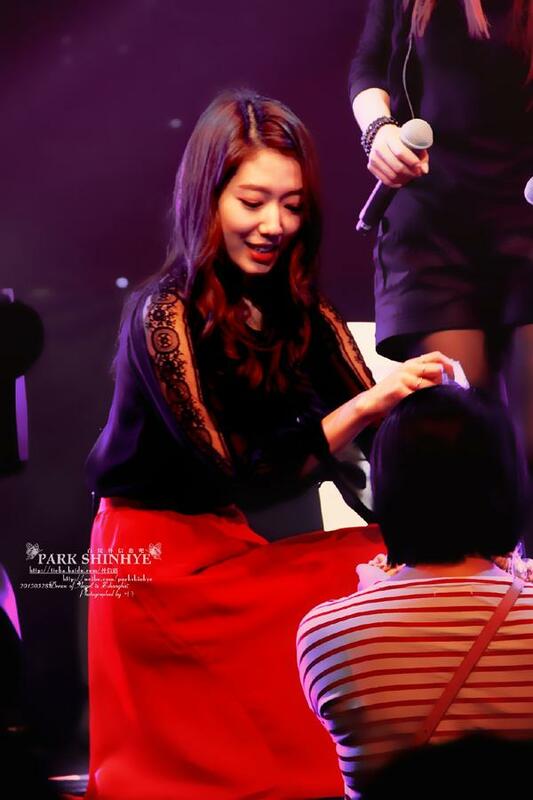 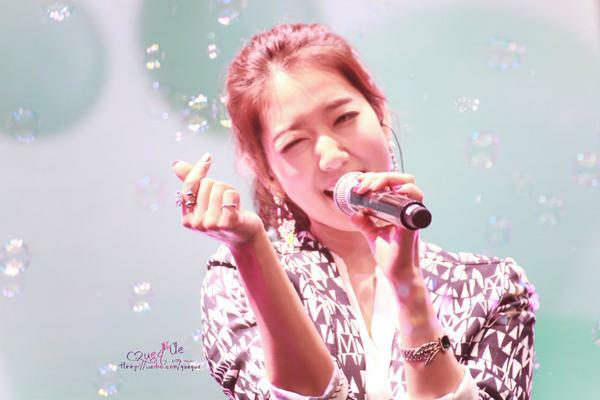 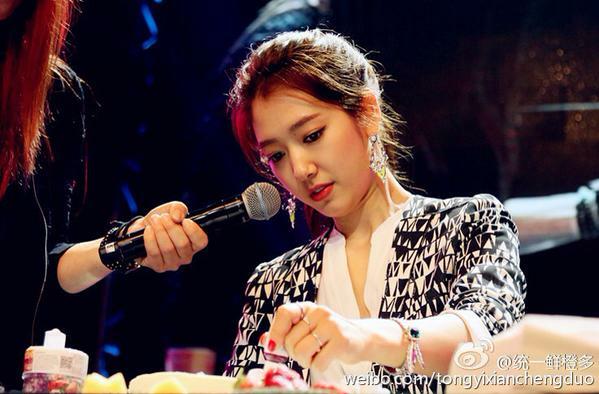 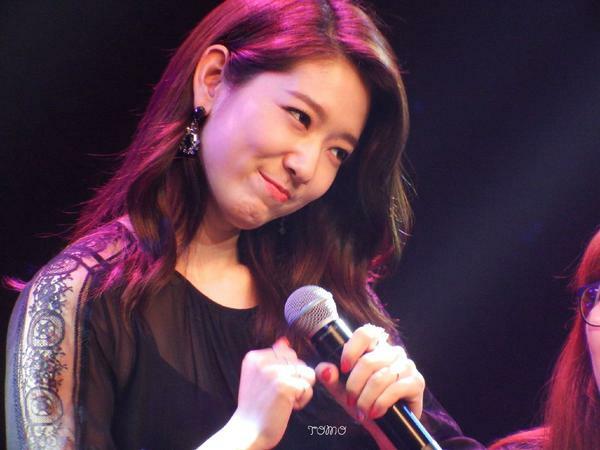 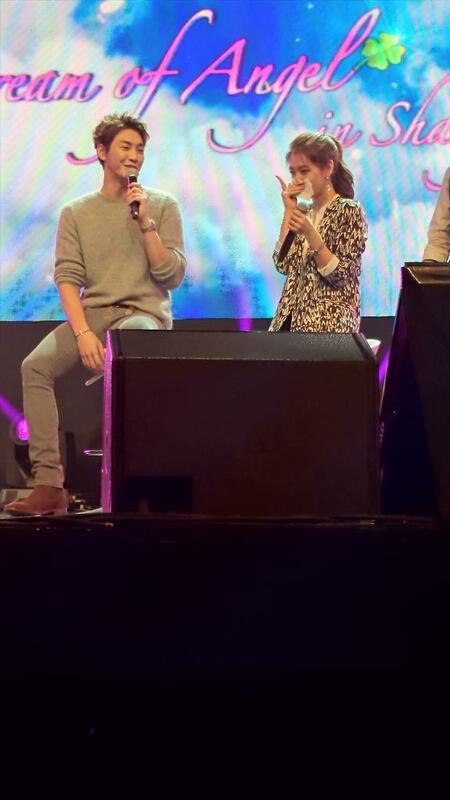 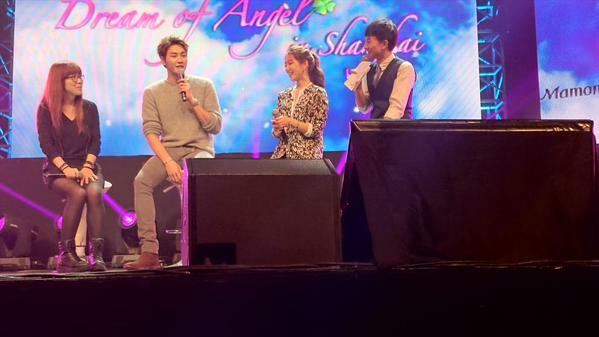 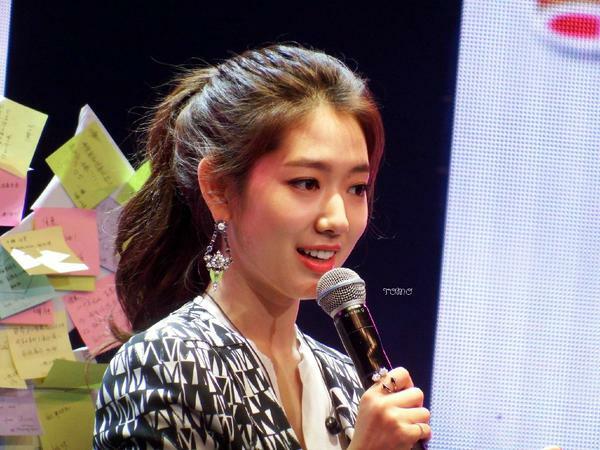 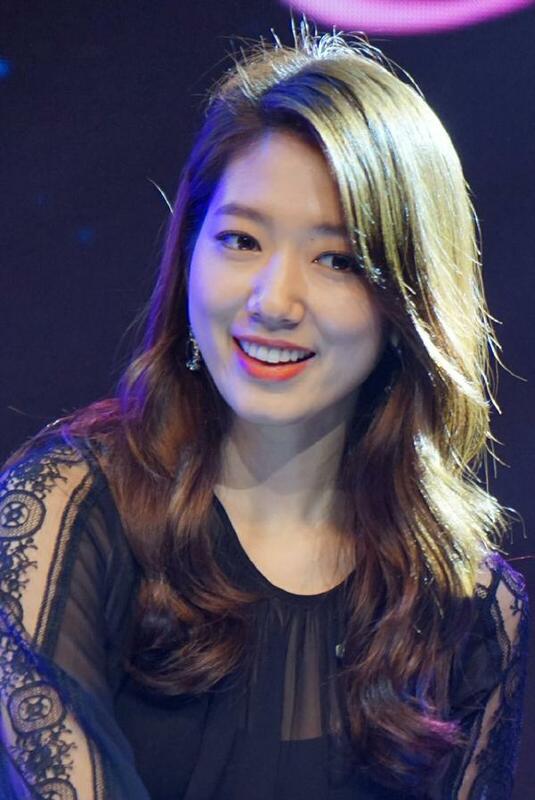 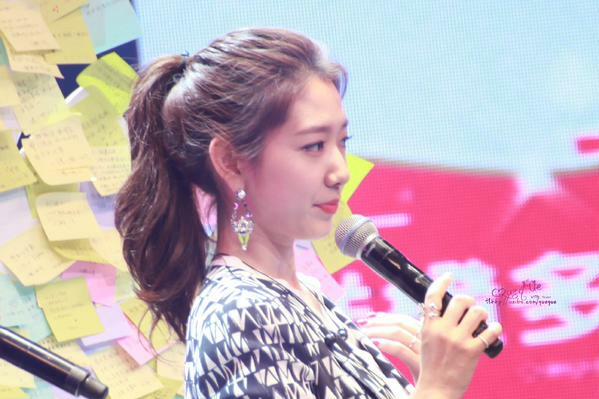 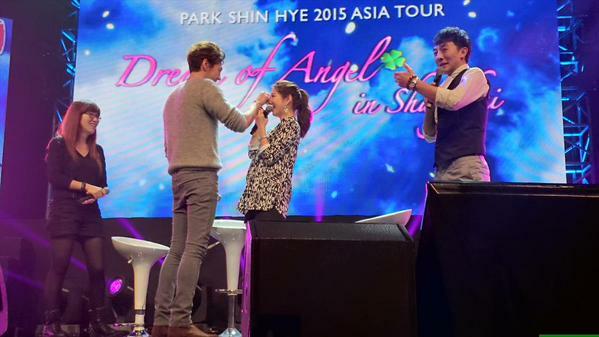 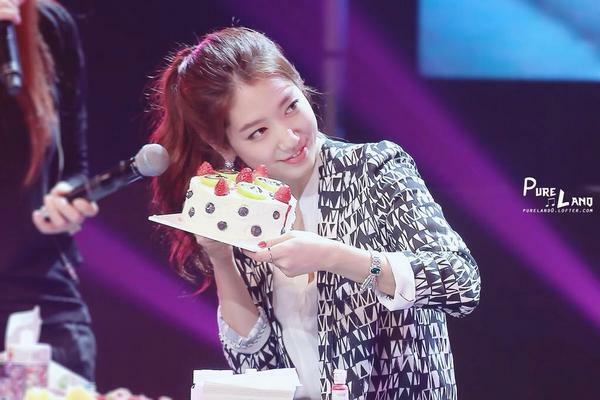 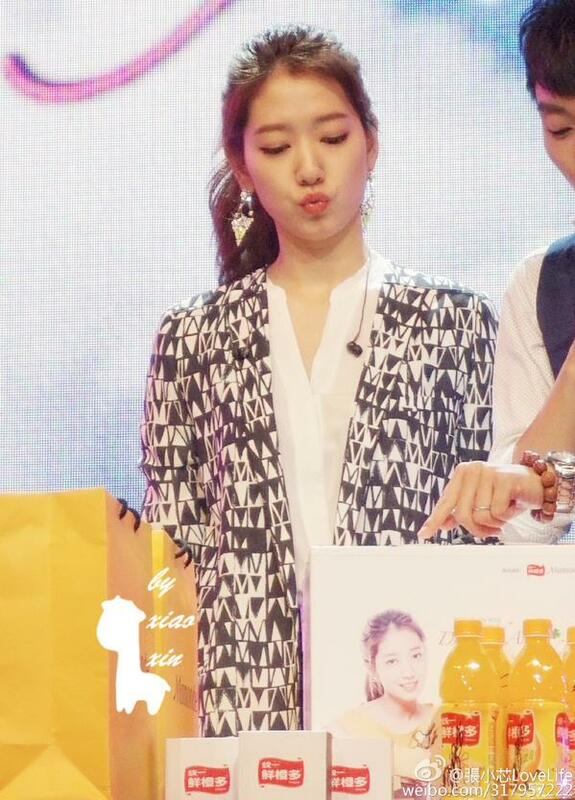 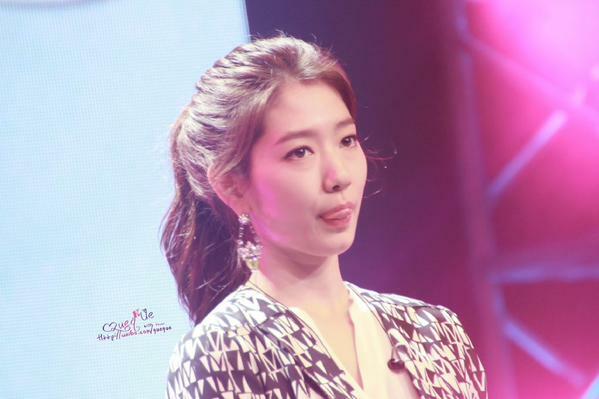 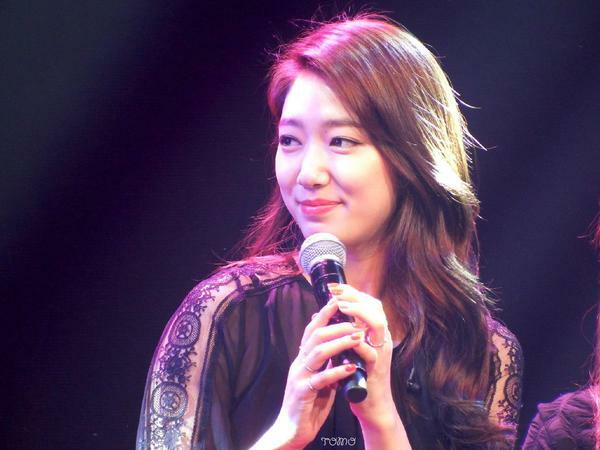 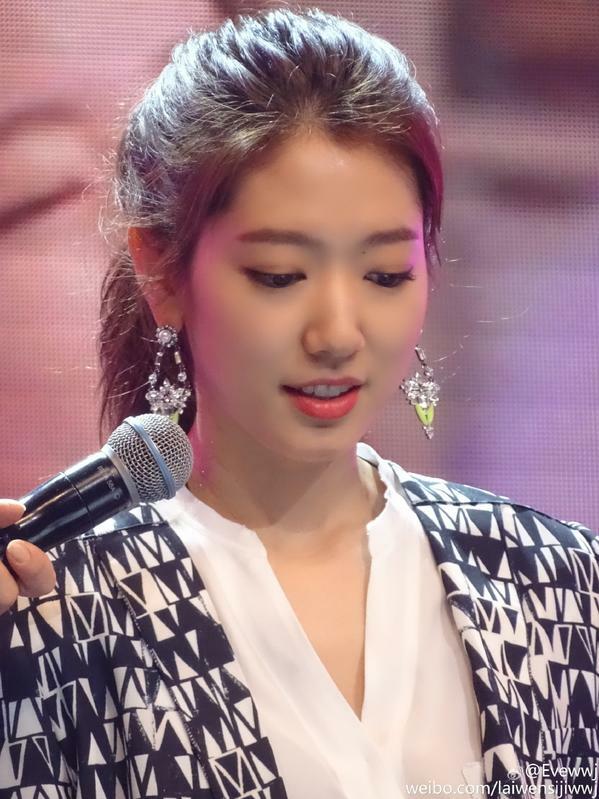 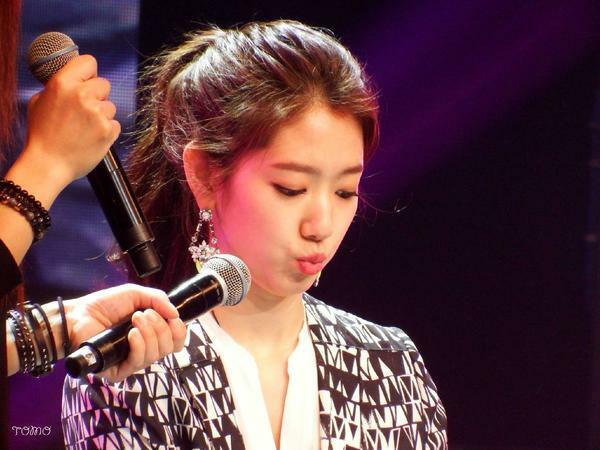 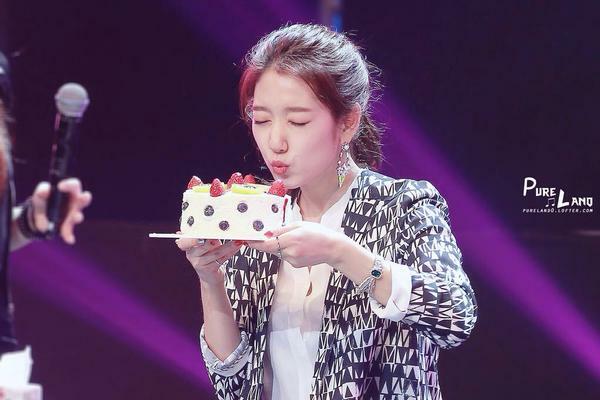 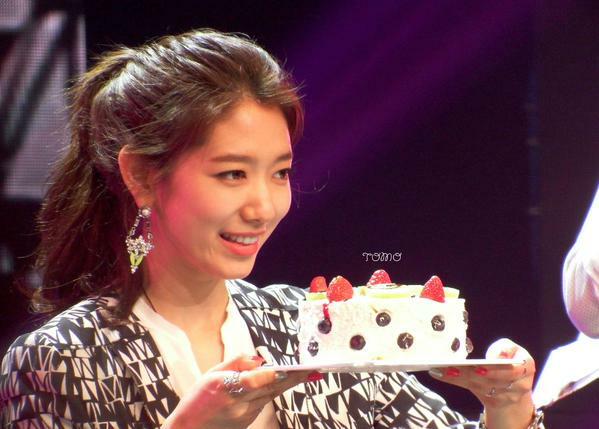 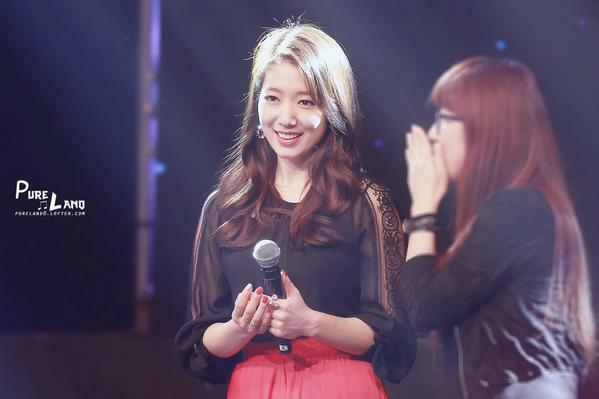 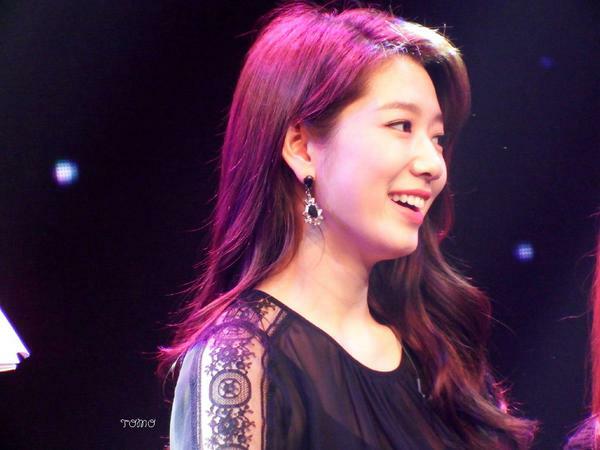 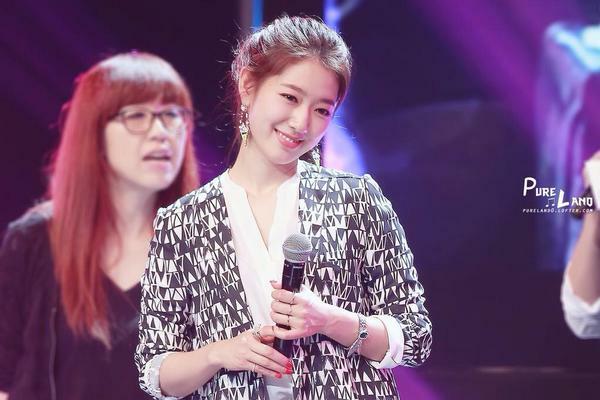 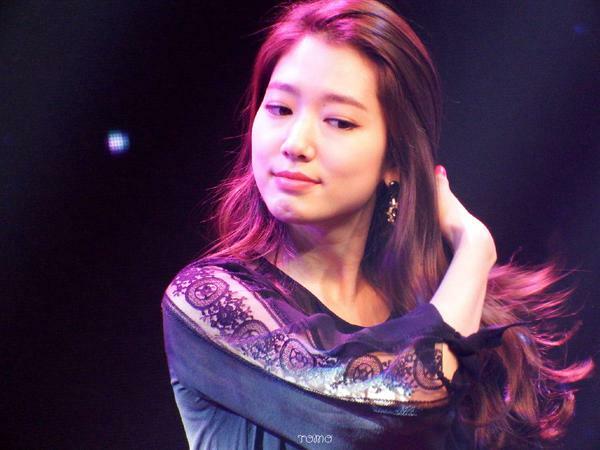 During the FM, Shin Hye was pleasantly surprised to see her co-star, Kim Young-Kwang (Seo Bum Jo), from "Pinocchio." 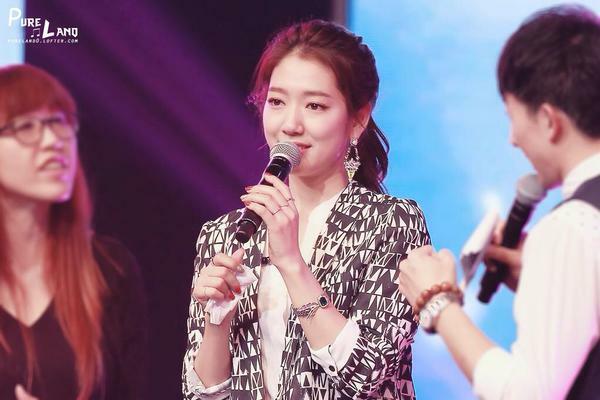 Young-kwang came out after Shin Hye was watching video messages from her co-stars. 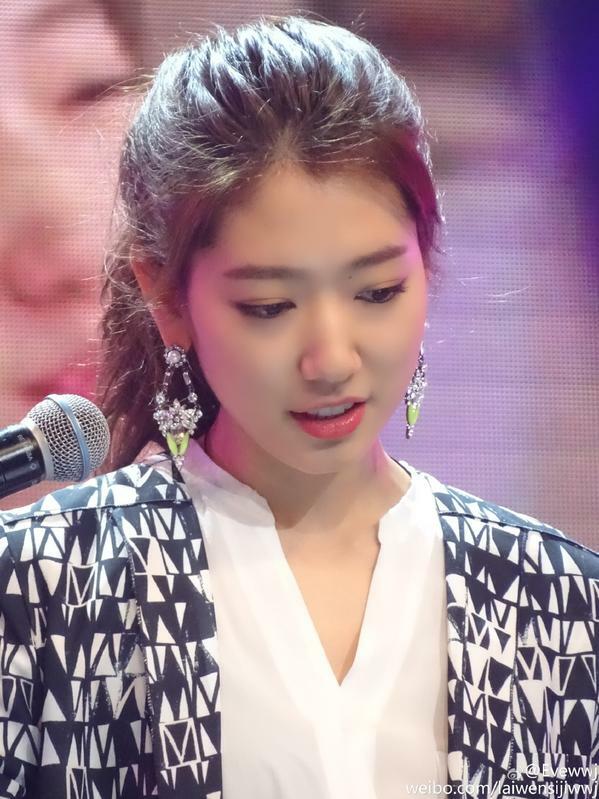 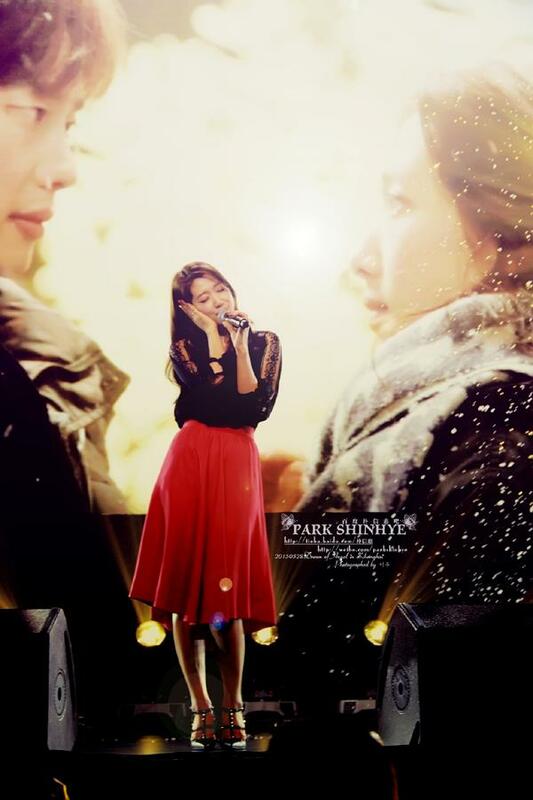 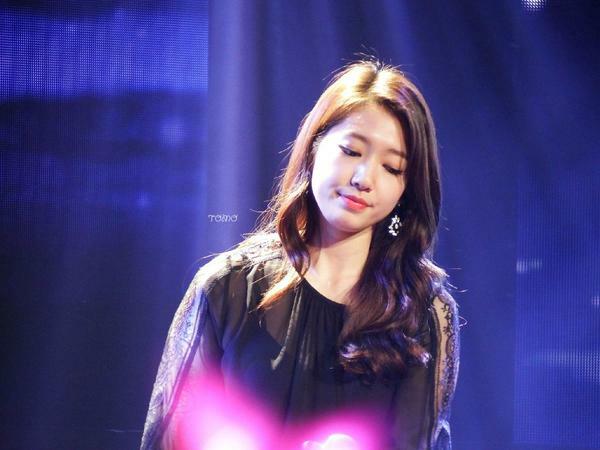 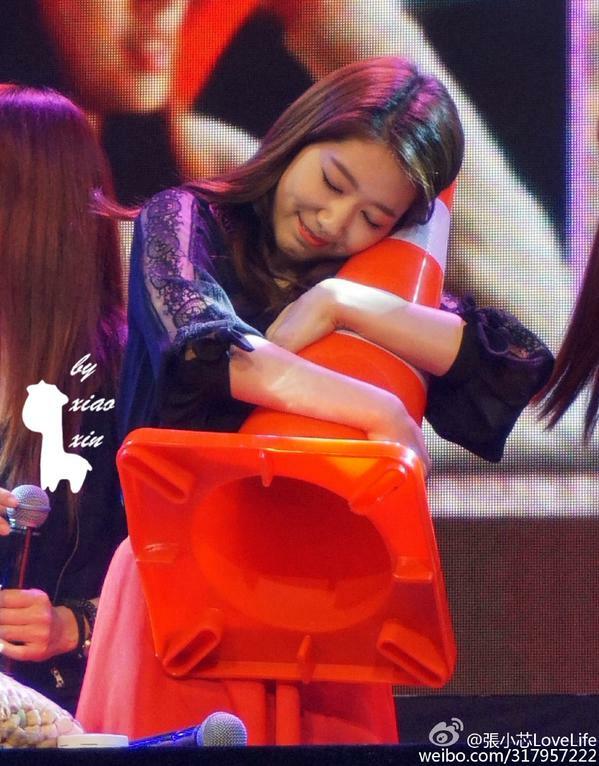 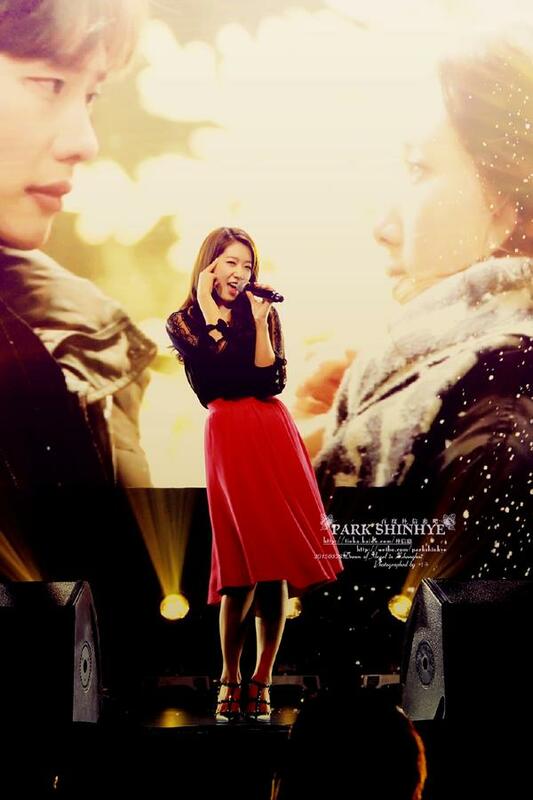 It was a teary moment for Shin Hye. 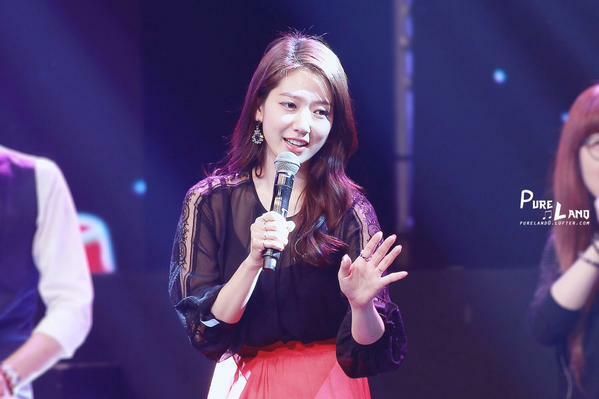 It showed how much she had missed her co-stars since the end of "Pinocchio." 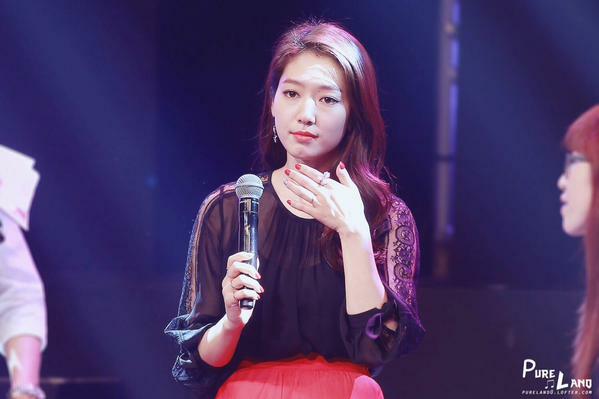 The proceeds from this fanmeeting will be going to a charity in China. 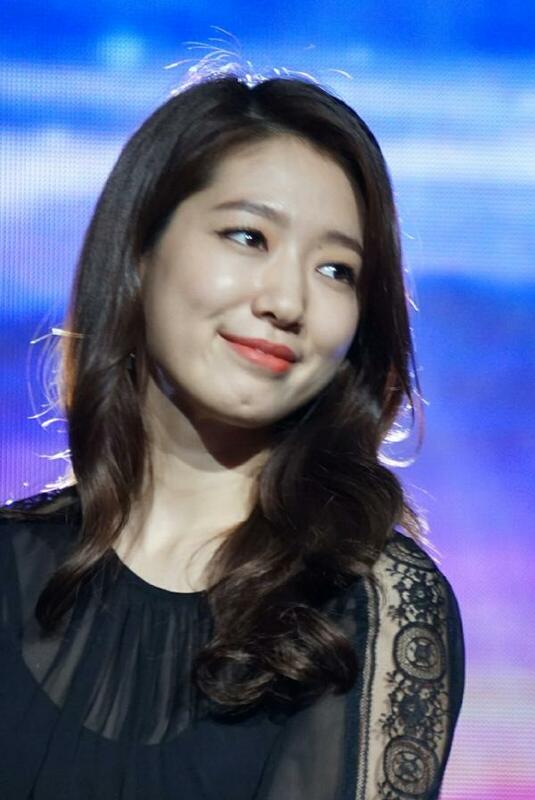 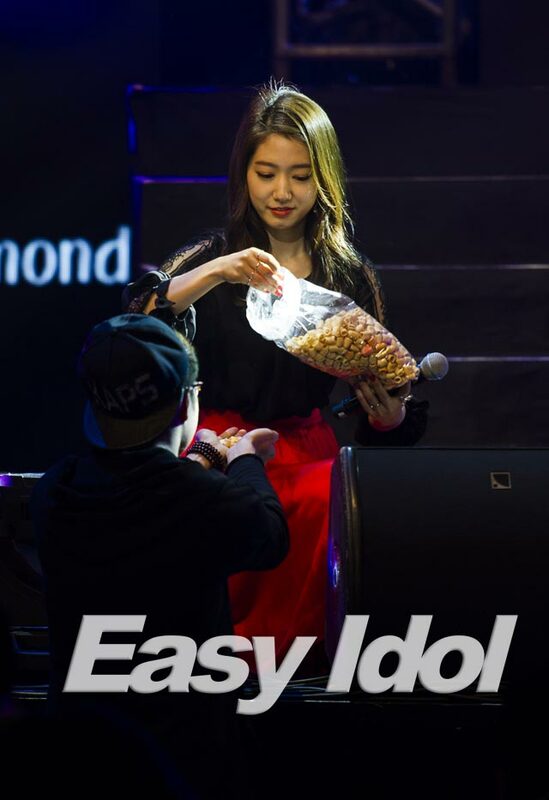 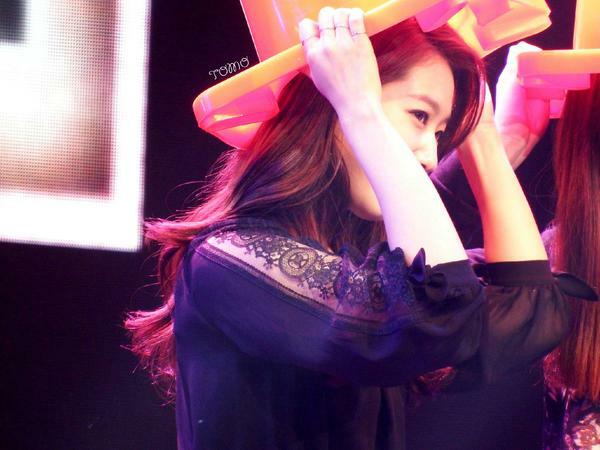 Well done, Shin Hye. 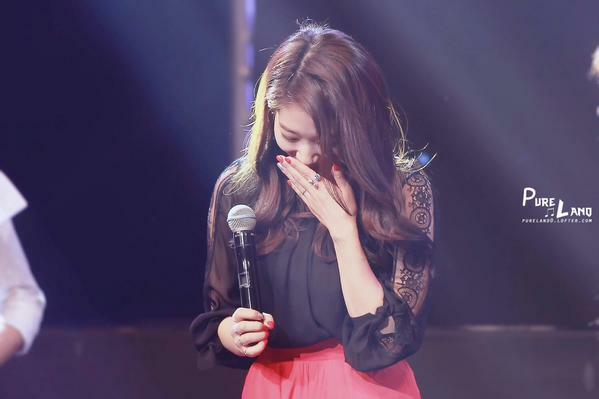 We are so very proud of you. 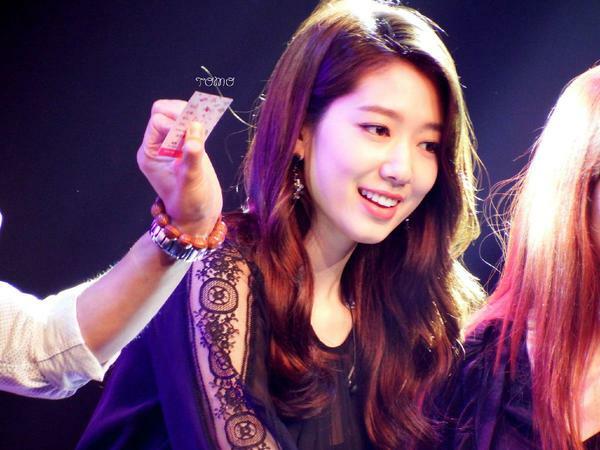 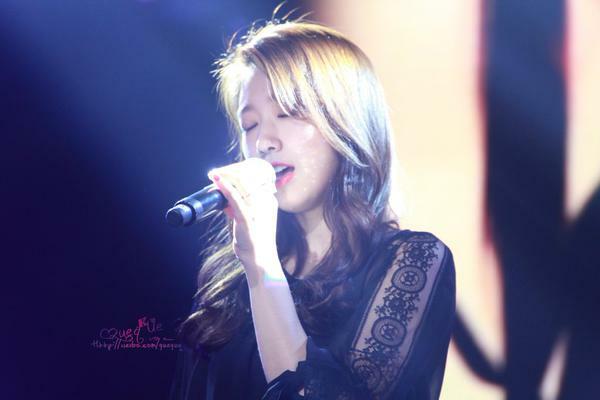 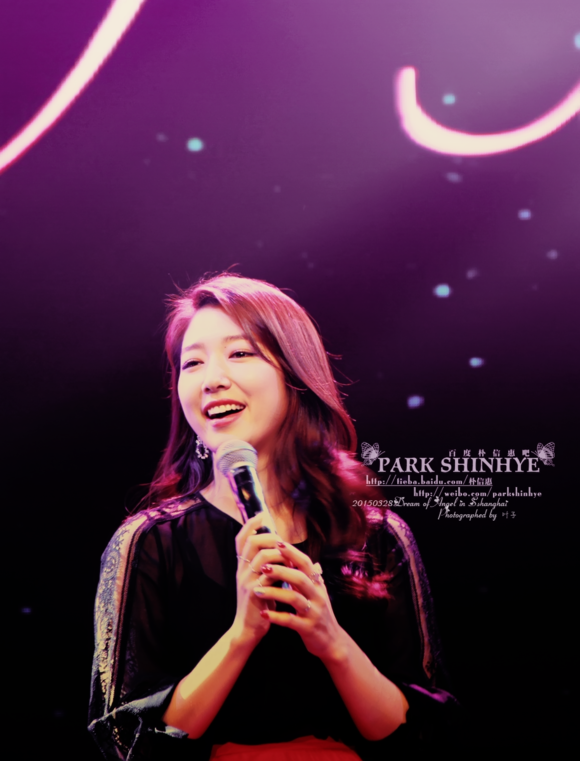 Omo..Shin hye unnie.is soooooooooooooo pretty... OMG, i want to make a painting of her!